3D Adept Communication company dedicated to the 3D printing industry. 3DNatives The first digital media dedicated to 3D printing. A3DM The French magazine of 3D printing, additive manufacturing, rapid prototyping and product development. 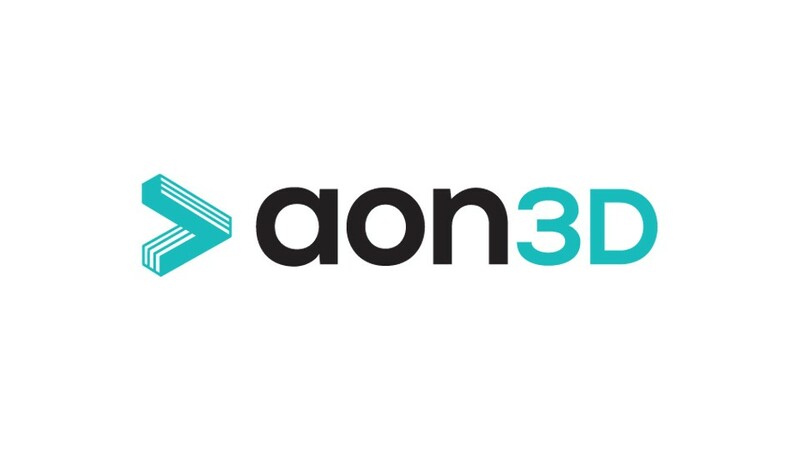 AON3D Canadian manufacturer of industrial 3D printers. 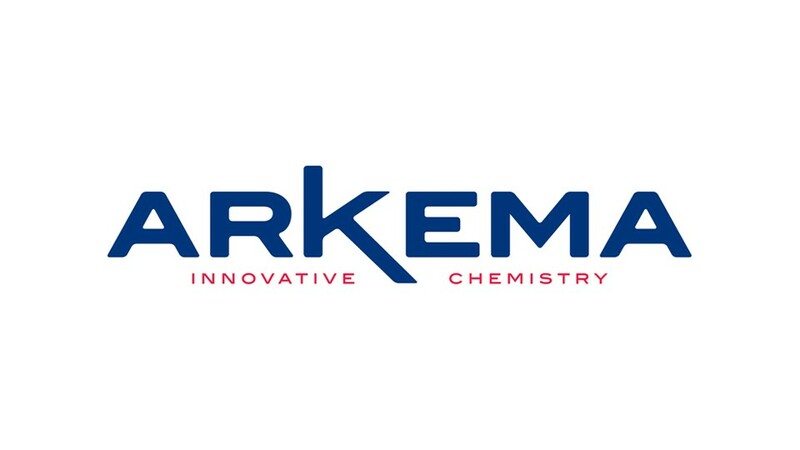 Arkema French leader and key player in chemistry. 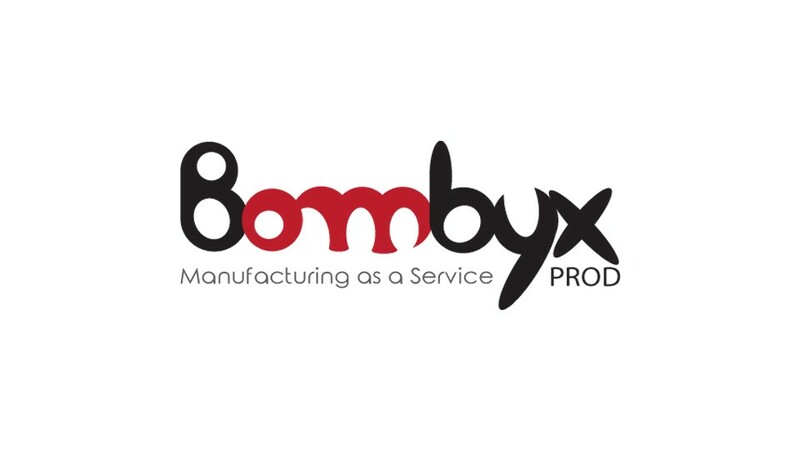 BOMBYX PROD French 3D printing service. 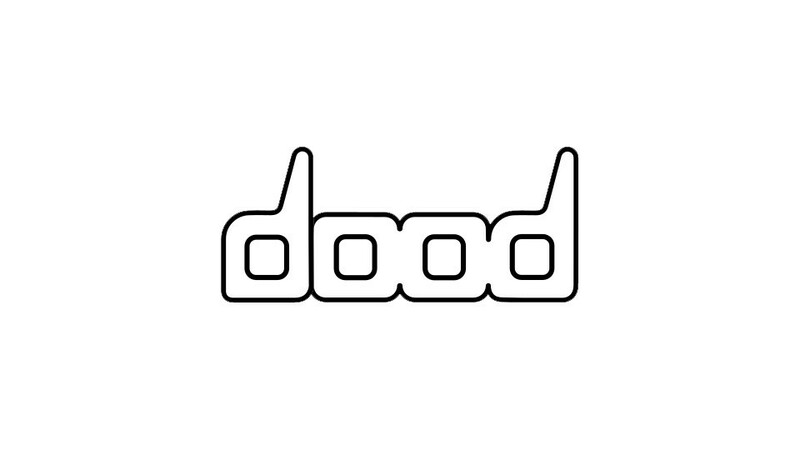 dood French manufacturer of 3D printers. 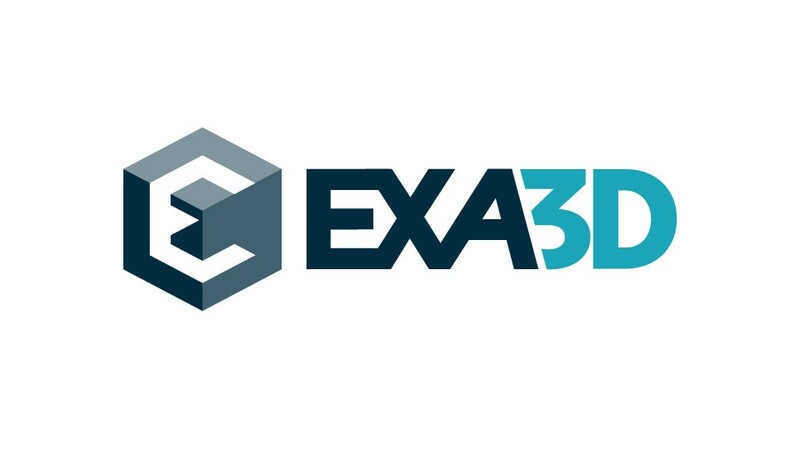 exa3d French 3D modeling service. 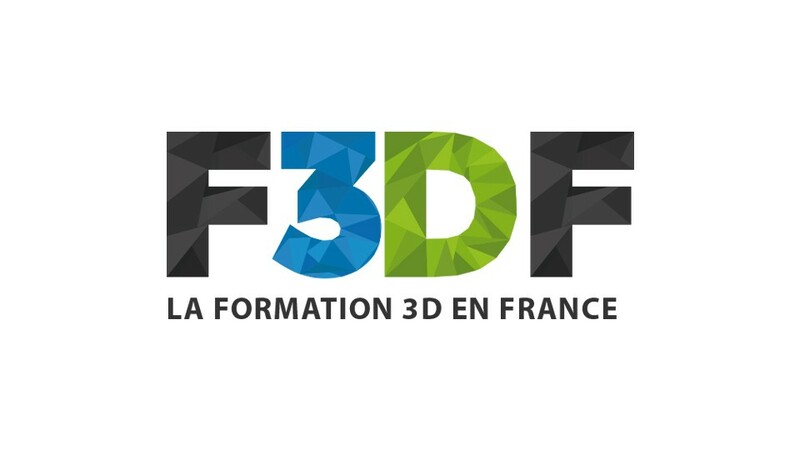 F3DF Autodesk Training and Certification Center in France. German RepRap German manufacturer of industrial 3D printers. Intamsys Chinese manufacturer of 3D printers. 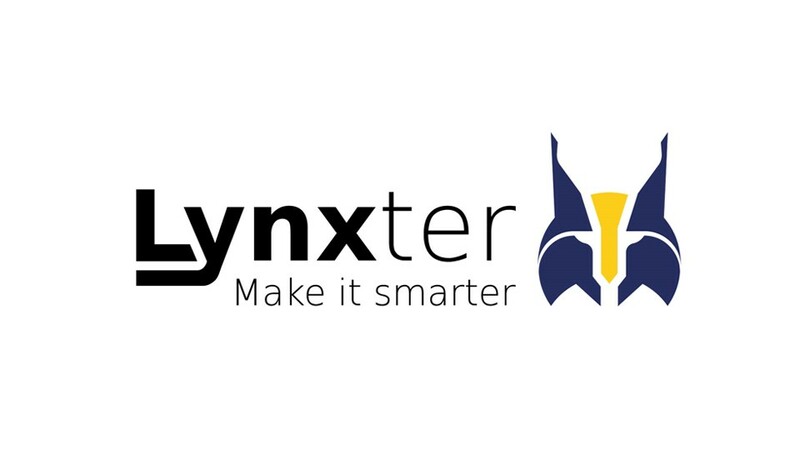 Lynxter French manufacturer of 3D printers. miniFactory Finnish manufacturer of industrial 3D printers. raise3d Dutch manufacturer of industrial 3D printers. Kimya is referenced in Raise 3D's Open Filament Program. 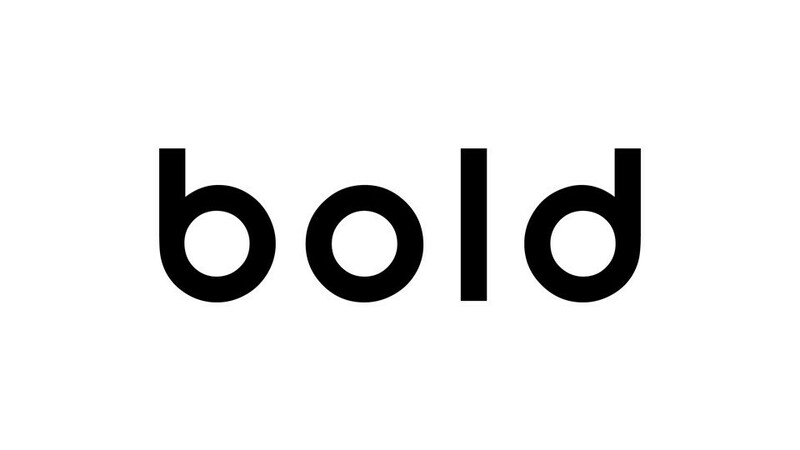 SOLVAY Groupe belge et leader mondial de la chimie. 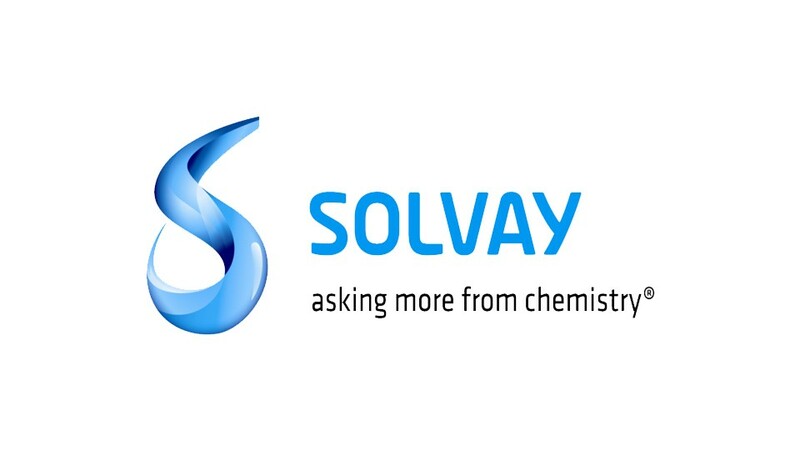 Solvay Belgian group and world leader in chemistry. 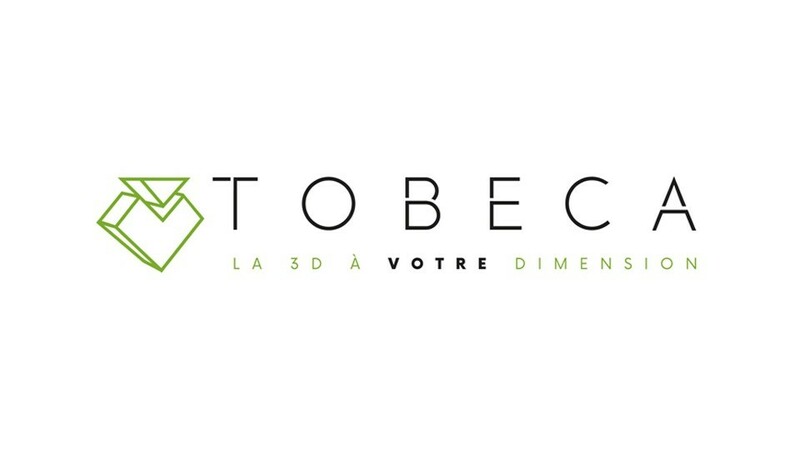 Tobeca French manufacturer of custom-made 3D printers. 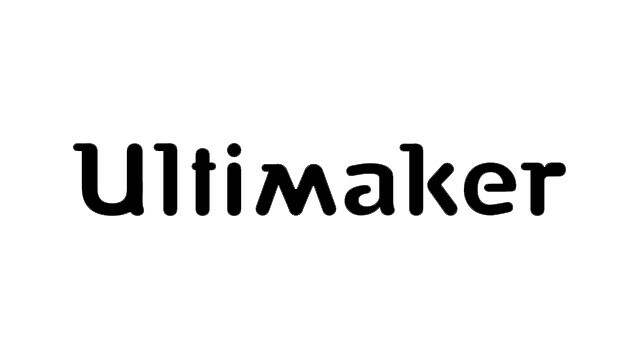 Ultimaker Dutch manufacturer of 3D printers. 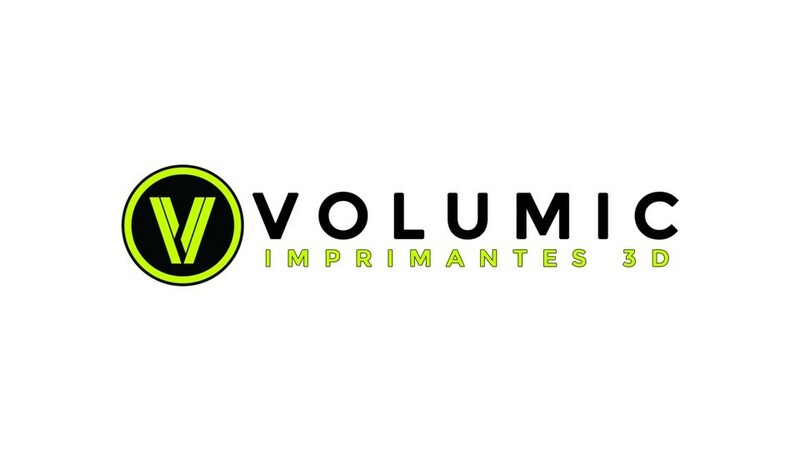 Volumic French manufacturer of professional 3D printers.